I want to add my thanks to the 7News team for moderating - and referring at times - this group. Thanks for bringing clarity when needed, and answering all of our questions. what were the questions that the jury asked yesterday? 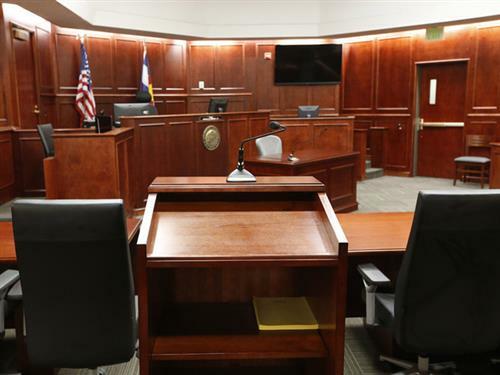 7NEWSJurors' questions reveal they are laser-focused on the mental health issues at the core of the theater shooting case. My sound is muted.. I can't listen to anymore testimony and disturbing calls. I'm just reading today and watching the clock..And hoping my prayers to all involved are felt, waaaay in Aurora. Prayers for healing and justice for the families of the victims and JH's family too. But really praying for STRONG BARS for JH himself.. ...Also can't get the song Burn, baby burn out of my head... Strange?? I think I am going to have a virtual Scotch on the rocks! Then I may have a real one. does anyone know if JH parents are here? Agree, PA Watcher--Given the amount of time the jury must've spent just completing the paperwork, I'd say they didn't need much time to reach a verdict....that almost certainly means "Guilty" on all counts. As happy as most (if not all) of us will be if Holmes is found guilty, we should all keep in mind the main concern: the justice that hopefully will be brought to the victims and their families. And I hope the jury made the right decision so as not to contribute to the inaccurate representation of mental illness and insanity. Oh my gosh... I have been following the trial with you from the beginning, I have to go to work at 4 :( I am praying for the families and all victims right now. 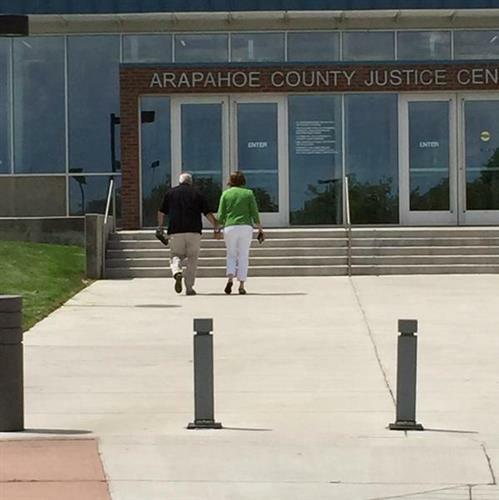 Anyone else in Denver sort of tempted to just go drive by the courthouse this afternoon? @Tired, May I join you for a drink and a toast to the jury? Are there any estimates about how long the verdict reading will take? Can they say , for example "guilty (or not guilty etc) on all counts" ? I can't imagine not mentioning each and every name . . .
Marshall Zelinger is also at the courthouse reporting for us. He's going inside the courtroom for the verdict. Just starting to lightly rain in the city. . . perhaps Angels are shedding their tears? @just thinking....."tears are the pressure valve of the heart"
@D7 will the verdict reading be available for viewing at a later time, much like the archived videos in your library? 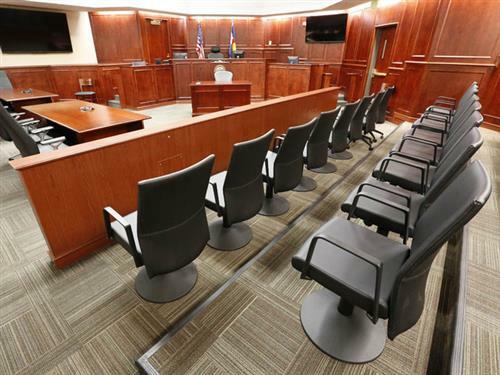 7NEWSNine women and three men deliberating in the movie theater shooting trial have 62 pages of instructions to follow. If I'm understanding correctly they main verdict of Guilty or NGBI won't be read until around 4:30pm, is that correct @7news? Praying for healing and closure for the families of the victims; this surely is a day they have waited for and hopefully, they will have a sense of peace with the verdict. He's parents have been there everyday I would imagine they are there now also! Where will the alternative juror's be? in the courtroom or still sequestered? That's a great questionVictoria. I hope they can be in the courtroom and in the jury box because they shouldn't be the last to know! @DocJ you have a very thoughtful husband.